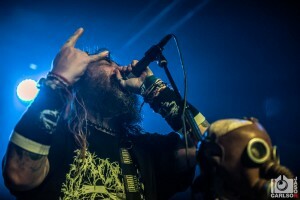 Soulfly – Live Photos from The Forge! 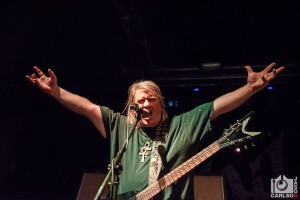 Nile – Live Photos from The Forge! 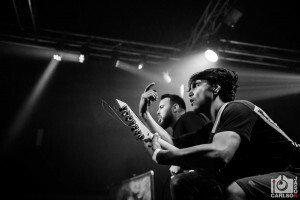 Beneath the Hollow – Live Photos from The Forge! 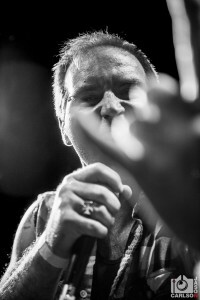 Orinoco – Live Photos from The Forge! The second opening act for Nile/Soulfly was local Chicago band, Orinoco! Having covered them before, it was a pleasure to see Orinoco open for such heavyweights as Nile and Soulfly on May 6th at The Forge in Joliet, IL! Check out the Orinoco gallery below! 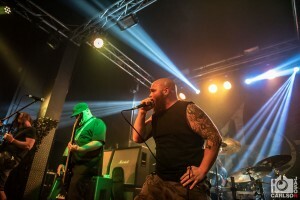 God Dementia – Live Photos from The Forge!